The 1992 follow up to “Rust in Peace” was eagerly awaited, particularly by me. “Rust in Peace” is, in my opinion, the greatest metal album of all time. The follow up was quite different but I loved it. While it received much more airplay and critical acclaim it is difficult to top “Rust in Peace.” That being said I played this repeatedly during the summer of 1992. 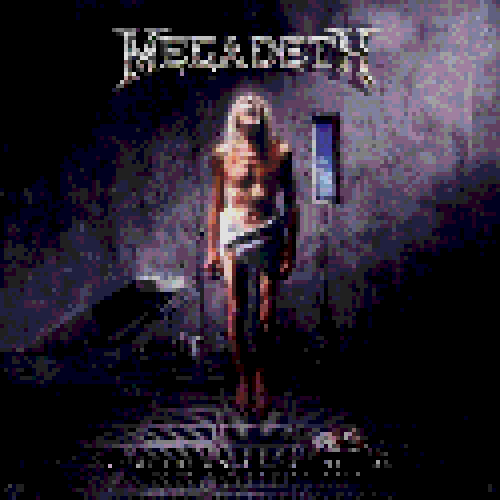 Download “Countdown to Extinction” on Google Play for Free!